UrbeanOur favourite coffee spot in Avenue K – not just for great coffee, but for deliciously healthy food too. VCRGreat coffee and cake in a trendy setting in an unexpected location. La Boca CafeSo they don’t use third wave beans, but the Illy label they do stock produces a good standard cup and the baristas here work the machines like magicians. Eight Ounce Coffee Co.We’ve often moaned over the lack of quality coffee options in KLCC. But we shall no longer do so with the introduction of Eight Ounce Coffee Co. Besides coffee, don’t miss their Salted Caramel Affogato and decadent chocolate desserts. 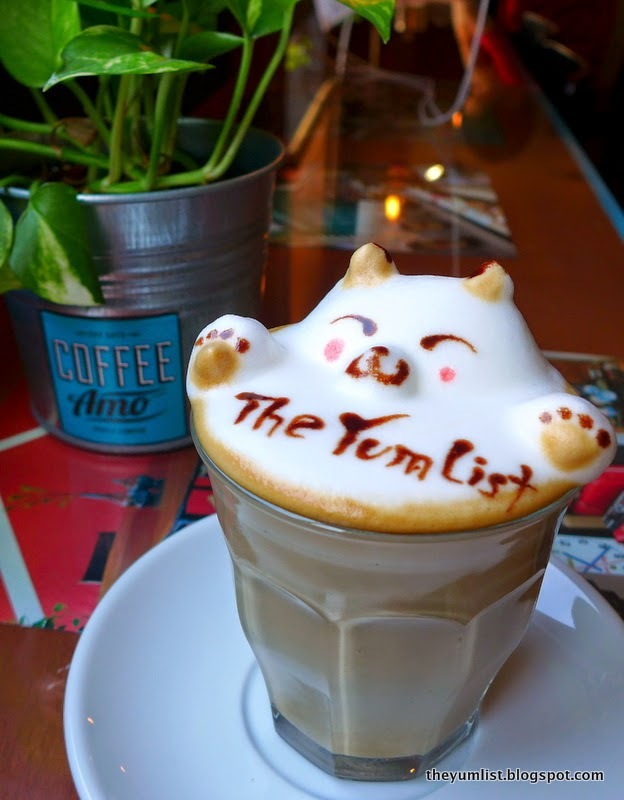 Coffee AmoThree Dimensional coffee art – what’s not to love in this cool cafe in Chinatown? 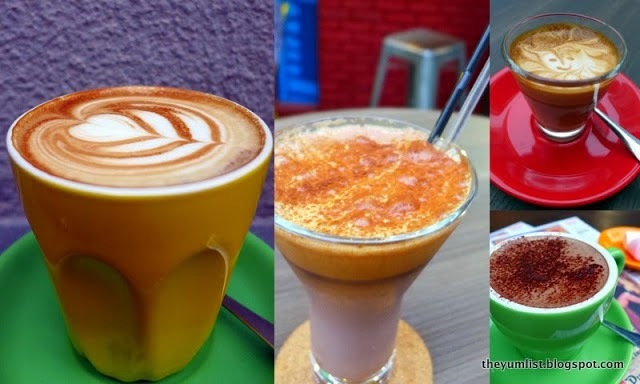 Where are your favourite spots to get a good dose of caffeine in Kuala Lumpur?